I stopped by a Nordstroms that had a Charlotte Tilbury counter recently and couldn't help myself from picking up the Light Wonder Foundation. 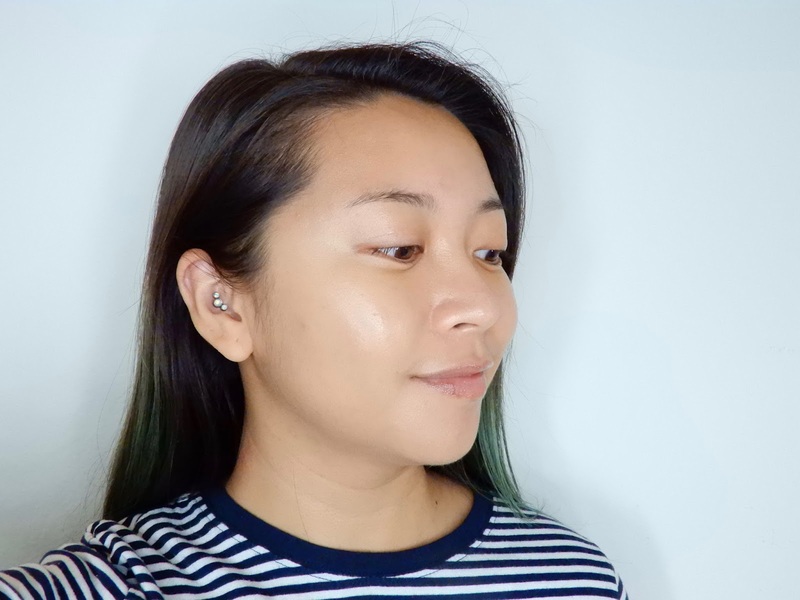 I'm a huge fan of dewy foundation and I heard that this is one of the best foundations in that category. The Light Wonder Foundation is targeted towards those with dry or normal skin and the claims include minimizing the appearance of pores while giving you the look of smooth and illuminated skin. This foundation will also help keep your face feeling hydrated for up to 18 hours. When I was first color matched, I was told that #7 would work the best for me but I ended up purchasing #6 online instead. The packaging is a slim squeezable plastic tube. I actually really like the packaging since it's simple and easy to get product out of. I'm actually surprised at how small the packaging is since it contains more than the standard 1 fluid ounce and is in smaller packaging than most liquid foundations I own. The formula is whipped and thin but not liquidy and so it's easy to control the amount of product. You do need to shake the bottle before use though because it does separate a bit if it sits for too long. 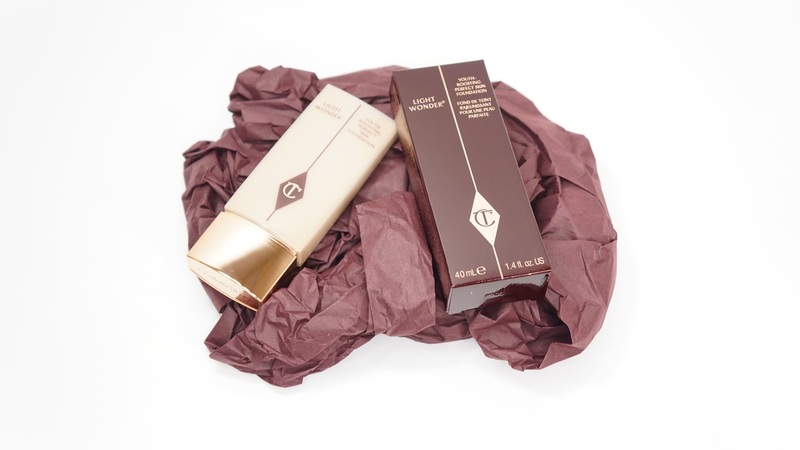 If you purchase the Light Wonder Foundation through Charlotte Tilbury's website, you also get sachets of other shades close to the one you're purchasing. I'm so glad that they do since the shade range is so odd. #5 looked like it could fit me, but sometimes looked too warm (i.e. orange) on my face as the day goes by. Like I mentioned, #7 is too dark for me even though the undertone looked like it would match me better. #6 fit me better overall, but it is more on the olive side and so I could see it looking green on some people. 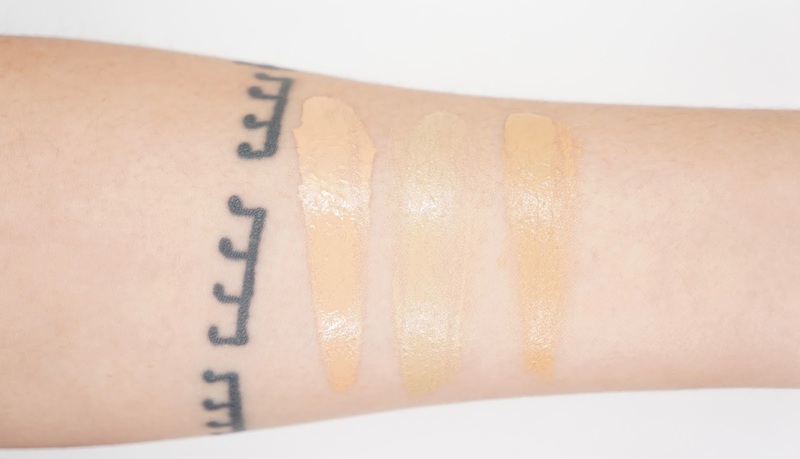 CT's website describes #6 as a neutral golden/yellow shade with neutral olive undertones and because I have so much redness in my cheeks now, the olive undertones help counteract that to help me look more neutral. By the way, the two pictures above were mirrored so that the swatches could be in numerical order. When I was talking to the Charlotte Tilbury sales associates, they mentioned that this foundation works really well with your fingers but since I don't like getting my hands dirty, I use a buffing brush. One of the SAs applied the foundation with a flat brush, and I hated how that looked. It felt heavy and even though the foundation is sheer, it looked so visibly streaky. 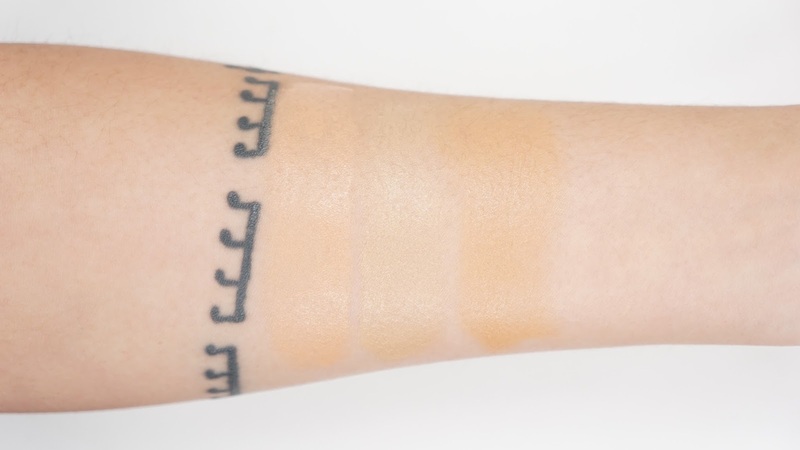 I feel like this foundation would be best applied by buffing it or working it into the skin and so I could see why fingers are a recommended application "tool." One of the tests I did was applying the foundation on hours after I've washed my face in the morning. 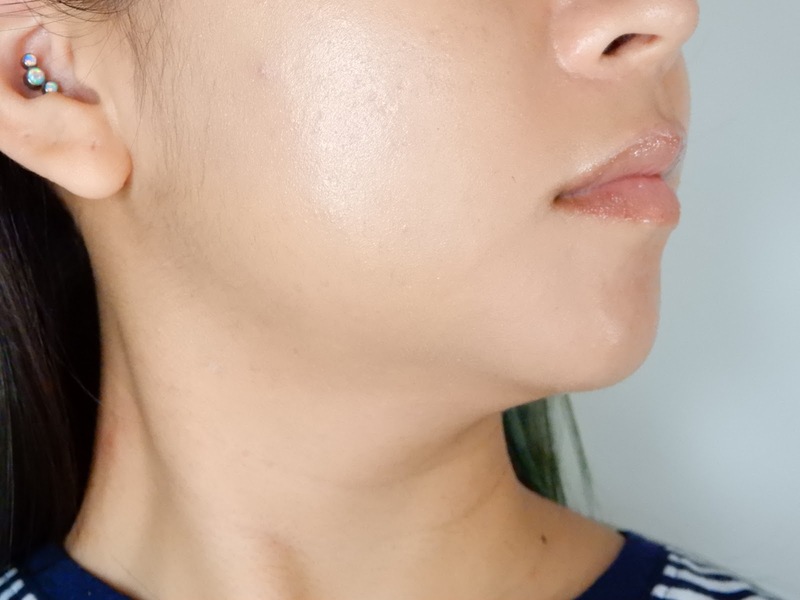 Normally if I wait too long, foundation ends up sitting on my face really weirdly like it can no longer sink in to look natural or it clings onto my dry patches a lot more. 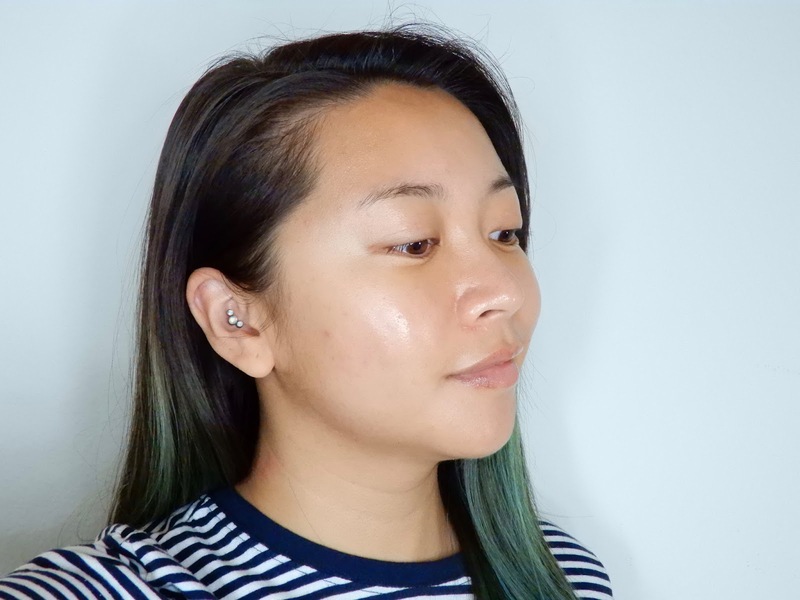 With the Light Wonder Foundation, it's one of the few base products I've used that still looks gorgeous, smooth, and natural once it's been buffed in. There's something about this formula that kind of plumps up my skin to even out most of my uneven texture. 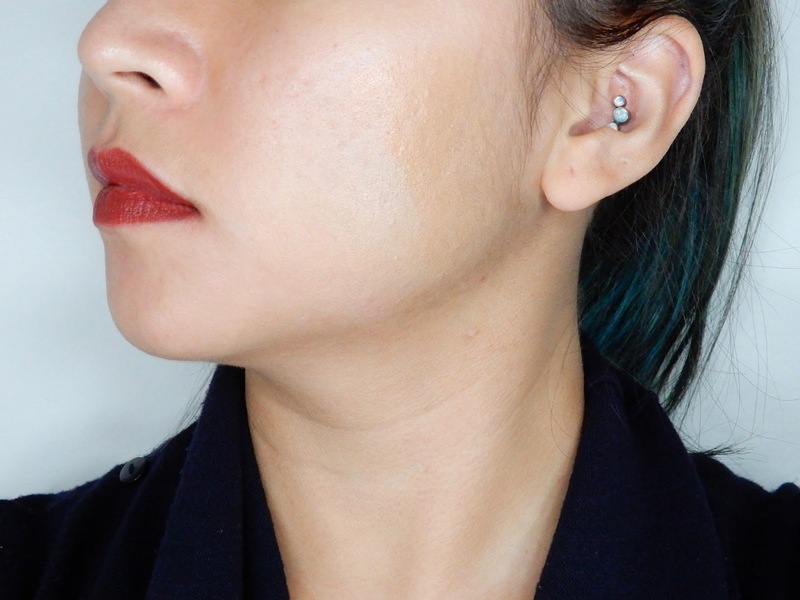 It even reminds me of the NARS Cosmetics x Charlotte Gainsbourg Hydrating Glow Tint (review here) in that it gives me "fresh out of the shower" plump and glowy skin. My skin has been so good lately that I've only really gotten some blemishes here and there. The only noticeable blemish I had was barely covered with one layer and so I did focus a second layer there as well as on the redness on my cheeks. To be honest, I haven't really tried drugstore tinted moisturizers and so I don't know if this product in particular is worth the price. When I wear this, I do feel like I'm having a great skin day and that's enough to make me feel like it's "worth it." The coverage doesn't last all day, but the glow and hydration I get from this product does stay there. The foundation does have a very light fragrance to it but it smells really fresh and pleasant. Even when the sales associate was applying it onto my face, I was thinking how good it smelled. Of course, the smell does go away really quickly. 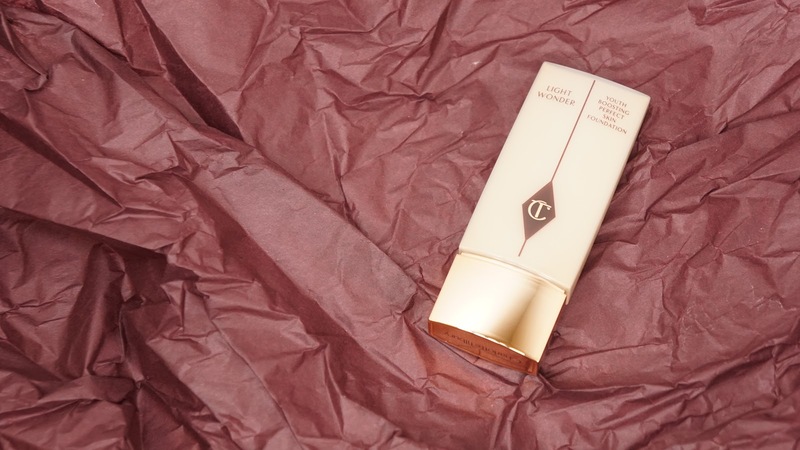 Final thoughts: I'm a fan of the Charlotte Tilbury Light Wonder Foundation and would highly recommend it! I cannot get over the beautiful glow and finish it gives me and I've been wearing it almost every day since I've gotten it. 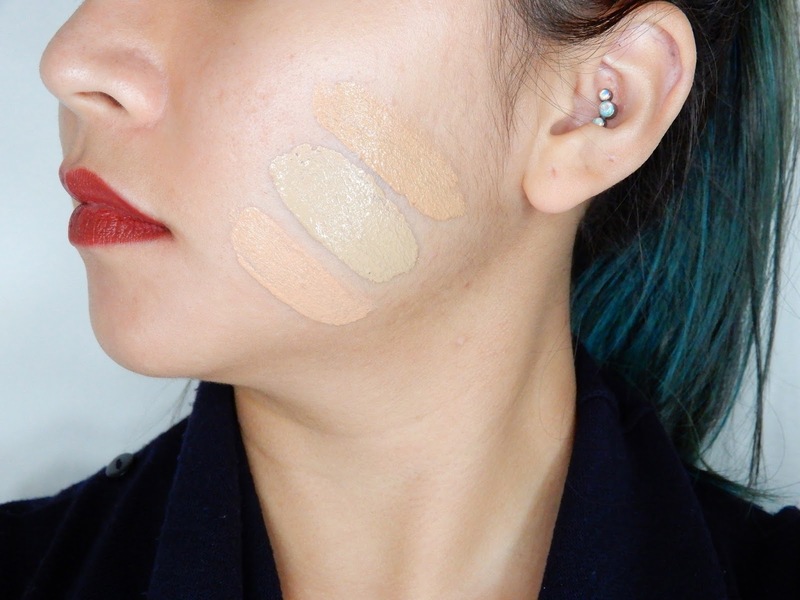 I do wish it had more coverage from the get-go, but the light weight foundation still feels like nothing even when I build it up to get medium coverage. I can definitely see why this foundation is so highly raved about.